The only REAL hardware store that once was in the S.C.V. 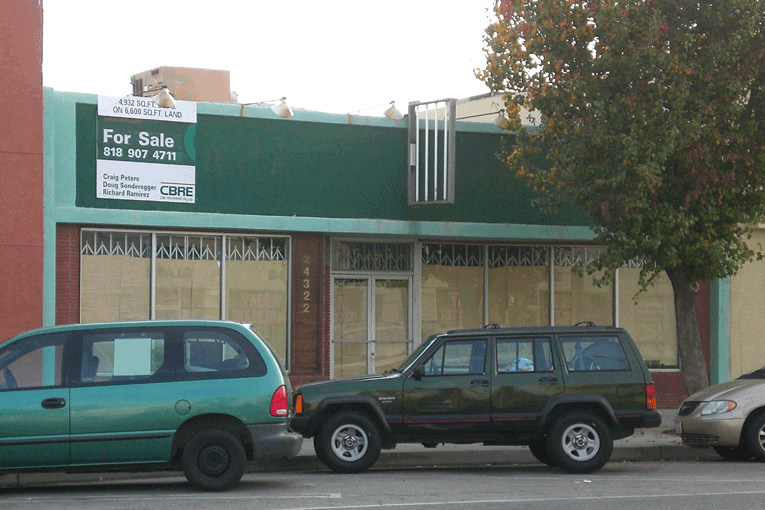 Our brick and mortar store closed March 16th, 2008, after serving the Santa Clarita Valley for over 60 years. 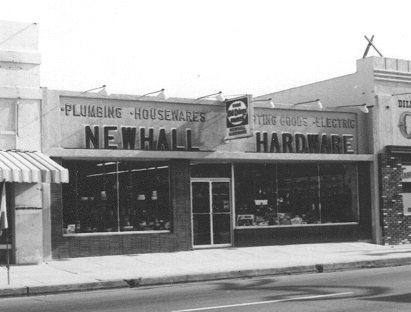 Plese, visit our Newhall Hardware Picture Gallery and enjoy a bit of SCV History. 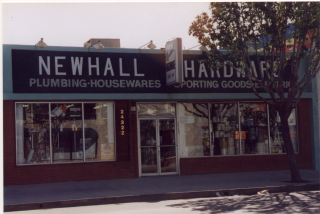 We are also slowly building Our Ebay Store and hope to bring back those hard to find items that Newhall Hardware was known for. Thank you for supporting what used to be (and may once again be) the only REAL hardware store in the Santa Clarita valley!